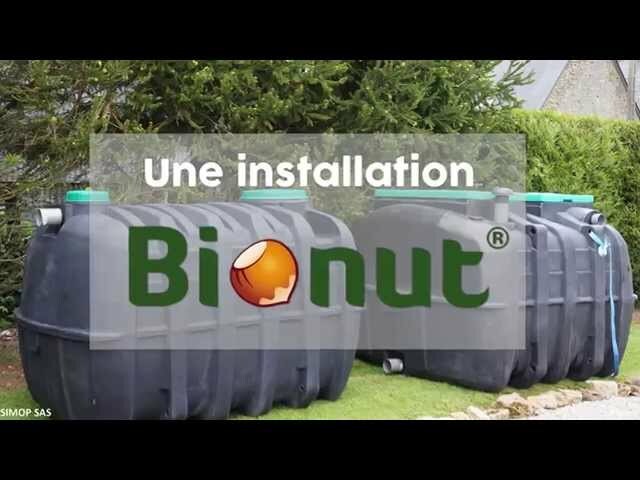 The BIONUT6050 range is used for the treatment of domestic wastewater from individual houses or groupings of houses.These devices support the intermittent operation of second homes and require no energy input. The treatment is based on the biological compact filter technique which reproduces the natural purification of water through the soil. These dies are composed of a pit all waters ensuring the pretreatment of e ffluent and a compact filter containing hazelnut shells ensuring the biological treatment. carried out by the compact filter based on hazelnut shells. Once out of the pit all waters, pretreated water arrives in the trough integrated in the tank. This flush feeds the distribution ramp to optimize the distribution of water on the filter surface. The water then percolates through the filtering mass consisting of hazelnut shells on which are fixed aerobic bacteria that will ensure the treatment of water. The oxygen supply necessary for the development of the bacteria is done by a ventilation of 100 mm. The treated water is then discharged through a drain or to the superficial hydraulic medium (subject to authorization). Ecological valuation of the shell which was a waste at the base; shell will be sent to an approved composting or incineration center at the end of the cycle. 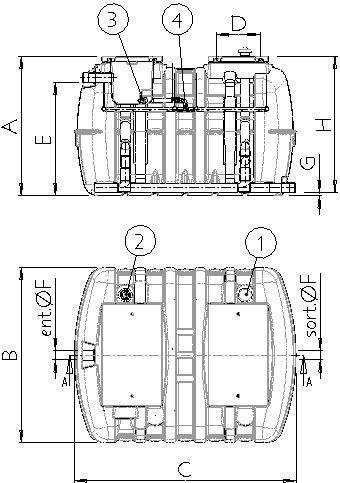 Refer to the user guide before handling and laying the die. Caution: The maximum backfill height on the system is 30 cm. 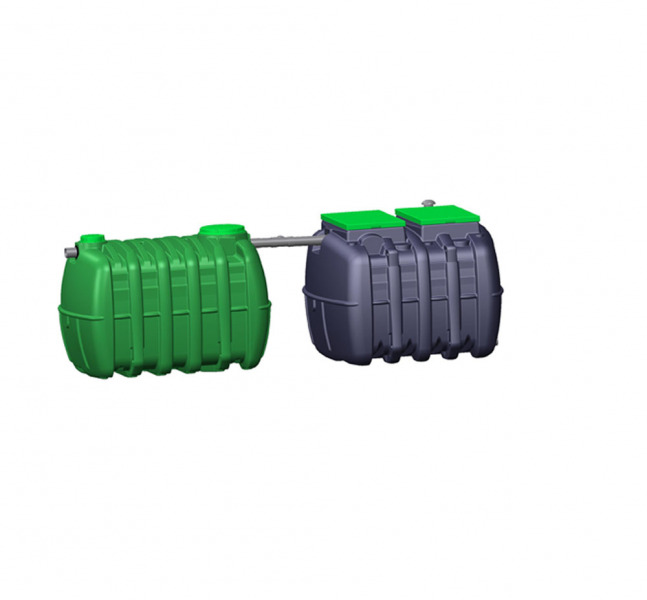 For a higher load or in the event of a water table, refer to data sheet 6051. Commissioning is an important operation to validate the correct operation of the installation. It can be performed by the user and / or a qualified professional, it must be carried out according to the recommendations described in the user guide, and is the subject of a commissioning report to return to SIMOP. SIMOP offers free on-site assistance at commissioning in order to guarantee the user optimal operation of his sector. The company ASSISTEAUX is approved by SIMOP to provide assistance to the commissioning of this sector. 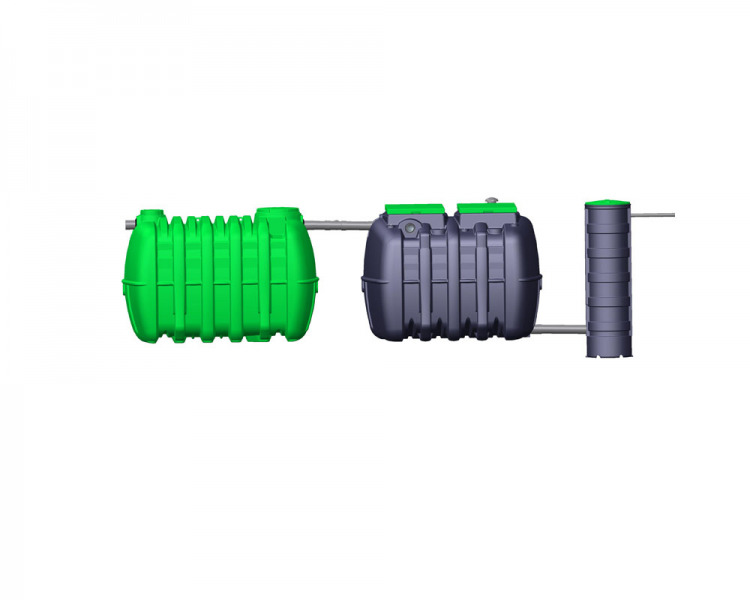 - All-water pit: regular and usual maintenance, drain the pit when the sludge level reaches 50% of the total volume, see the technical data sheet corresponding to the pit. - BIONUT filter: see the user guide. - Annual: simple and quick, visual verification of the installation and replacement of the hose of the bucket if necessary. SIMOP guarantees that BIONUT devices can treat domestic wastewater in accordance with regulatory requirements. These performances are guaranteed under normal conditions of use, maintenance and maintenance in accordance with the instructions of the user guide. The vat room is guaranteed for 10 years, if the conditions of installation and installation have been respected. The warranty period starts on the day of installation.